What can I do if I can't hear others from the desktop app? 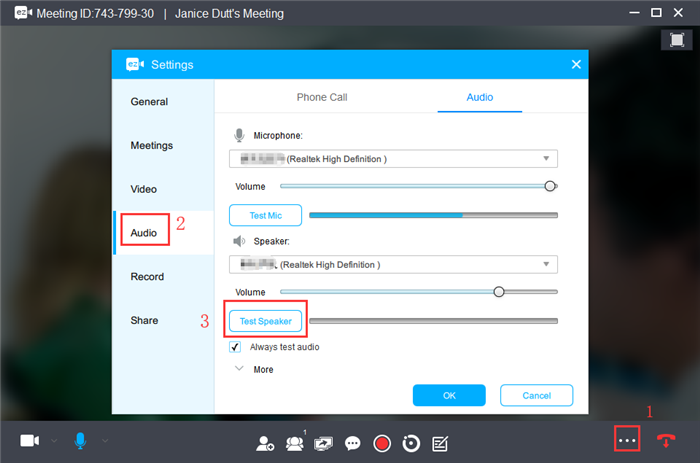 Get to know how to do troubleshooting if there is no sound during the meeting. If you cannot hear any sound in the meeting, please follow the steps below to do troubleshooting. Step 3 Make sure the participant does not join from a web browser. Joining from the web browser does not allow to talk. 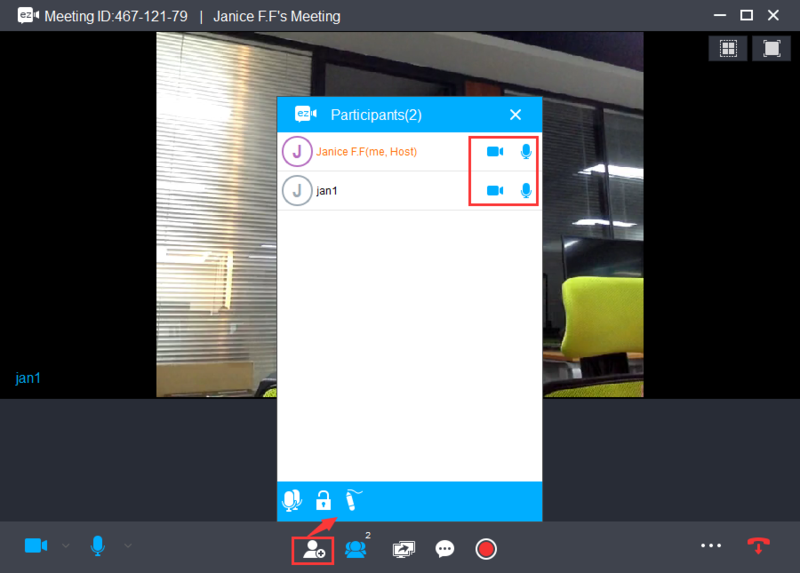 If the participant needs to talk during the meeting, it is required to join an Interactive Meeting by downloading the app at the first time. What can I do if I can't hear others from the mobile app?